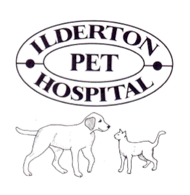 Thank you for taking interest in our Animal Hospital in Ilderton, Ontario! Below you will find a list of the most frequently asked questions. Do you have a question you need answered? Please don’t hesitate to call us at 519-666-2288 and we would be happy to help.